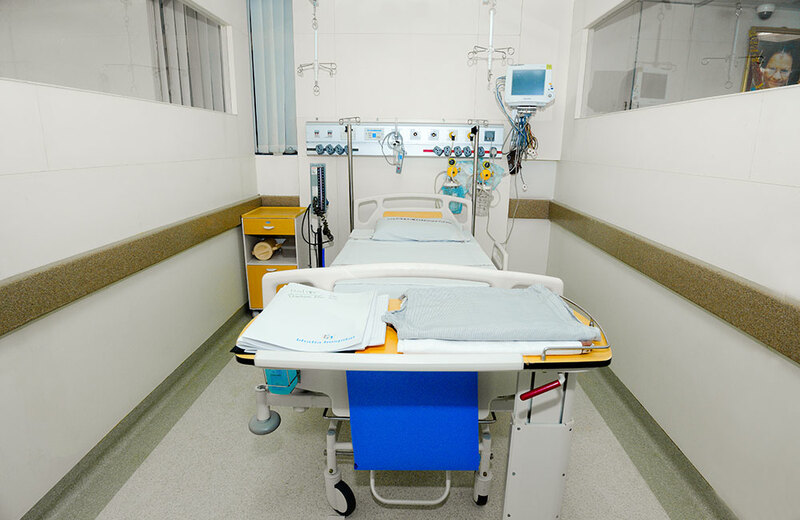 Bhatia Hospital has incepted eight decades ago as a 24 bed Maternity Nursing Care Institution with a vision to provide the best quality healthcare services. 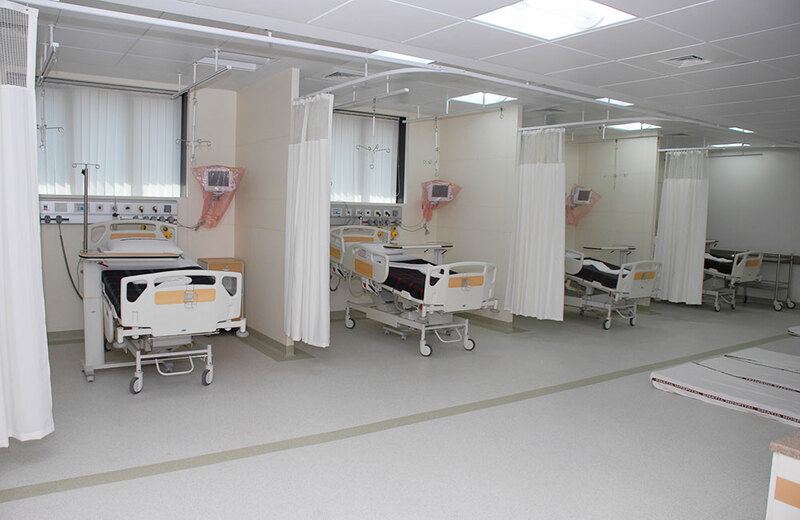 Today, it has transformed into a multi–speciality professionally managed healthcare institution. 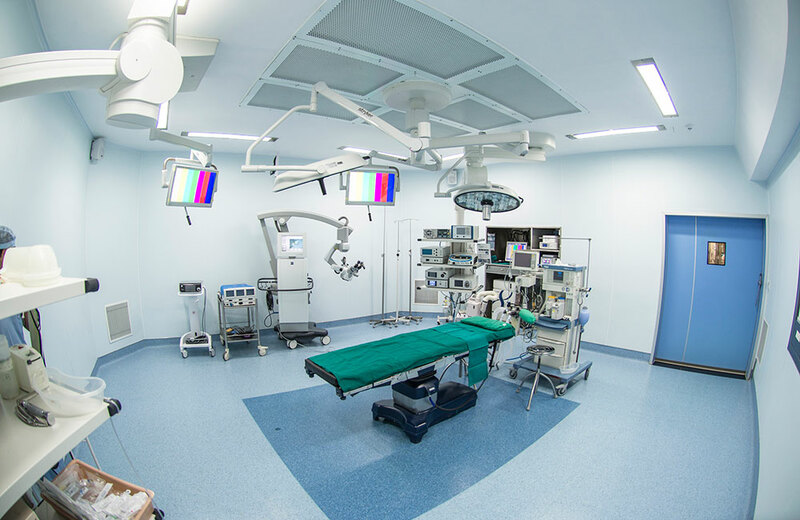 Within a short time, it has become a super specialty hospital to suffice the community in the field of Cardiology, Pediatrics, Orthopedics, Gastroenterology, Neurology, Nephrology, Urology, Rheumatology, Aesthetics, Surgeries and so on apart from Gynecology. 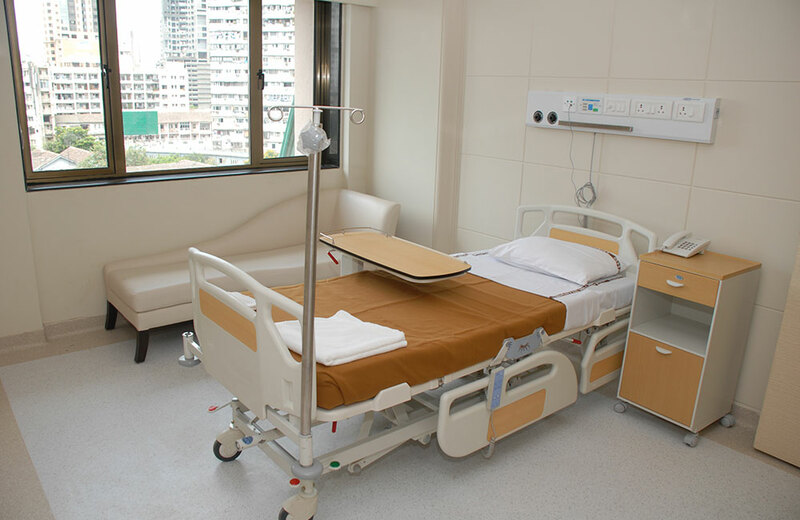 Bhatia Hospital has 6 ultra-modern operation theatres which are well equipped for Shoulder & Knee Arthroscopy Surgeries, Cochlear Implantation, Pentero Microscope for Neurosurgeries and has one of the best Burns care Unit in South Mumbai. 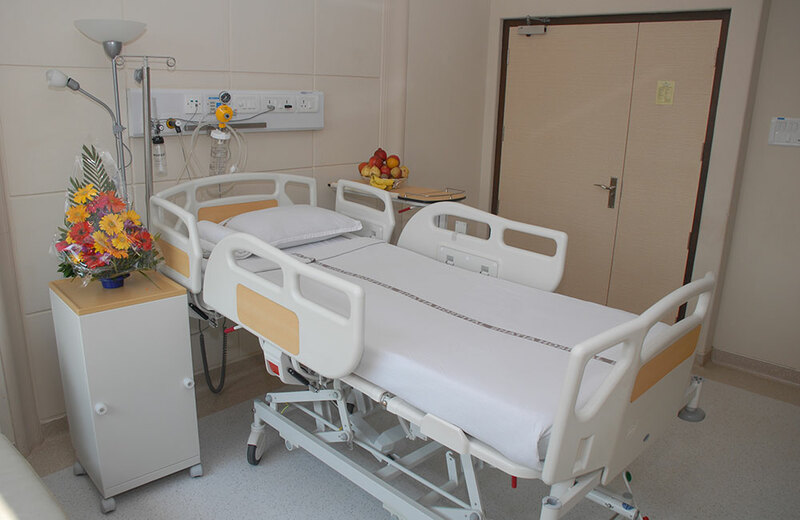 Our ICU department is specialized for patients who require intensive monitoring, nursing care and complex respiratory support. The ICU staff is available 24 hours a day, committed to provide excellence in clinical care. 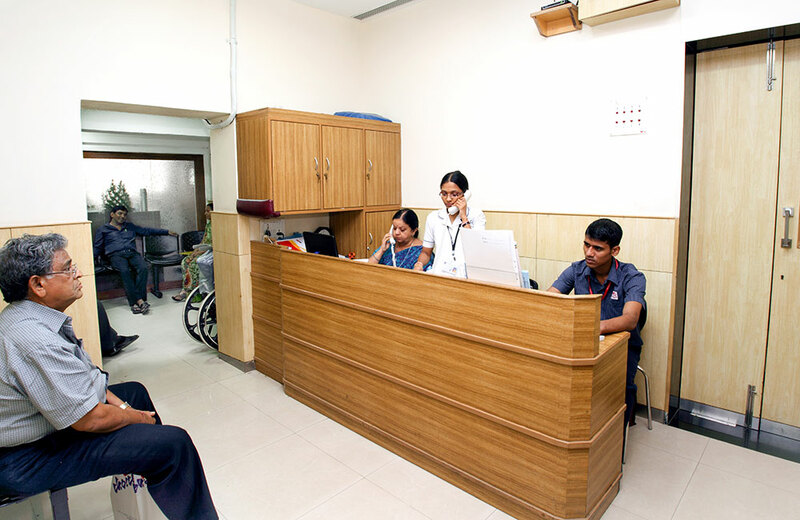 The OPD unit in the hospital is a place where walk-in patients are attended to and treated. 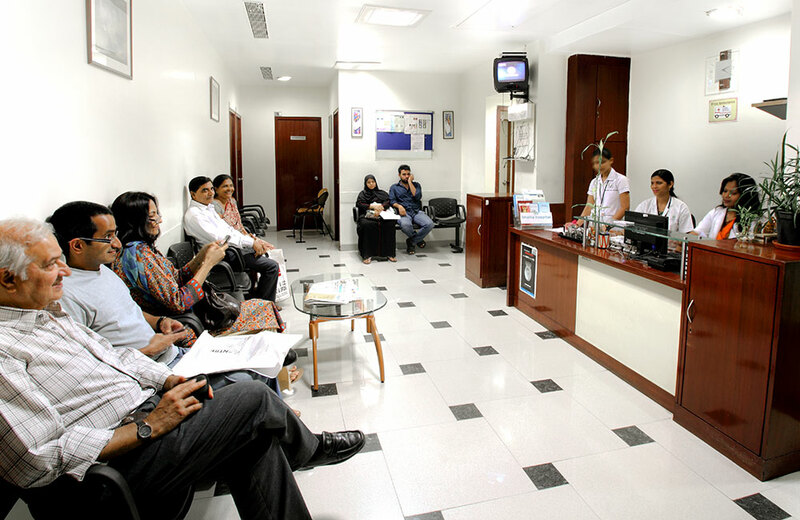 Our primary objective is to render health services at minimal cost. We care for comfort, hence we provide World class, super deluxe, A1, A2, B class rooms and suites. 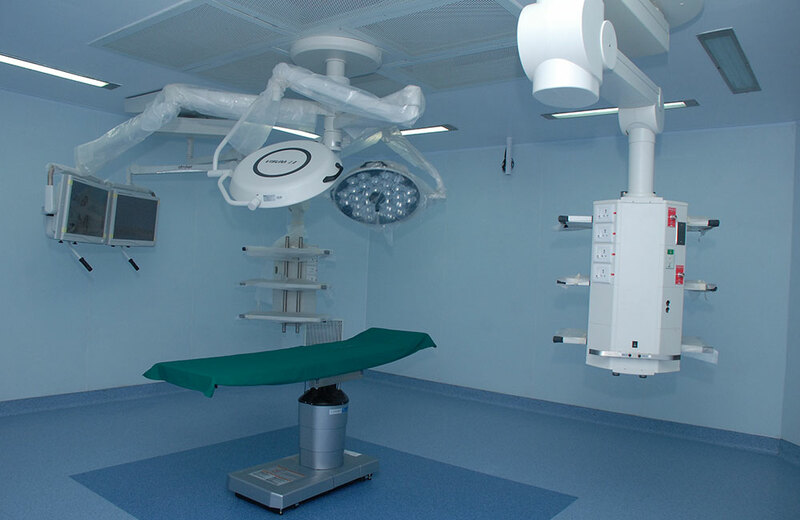 The Operation Theatres at Bhatia Hospital are fully equipped with state-of-the-art equipment and follow high standards of hygiene. 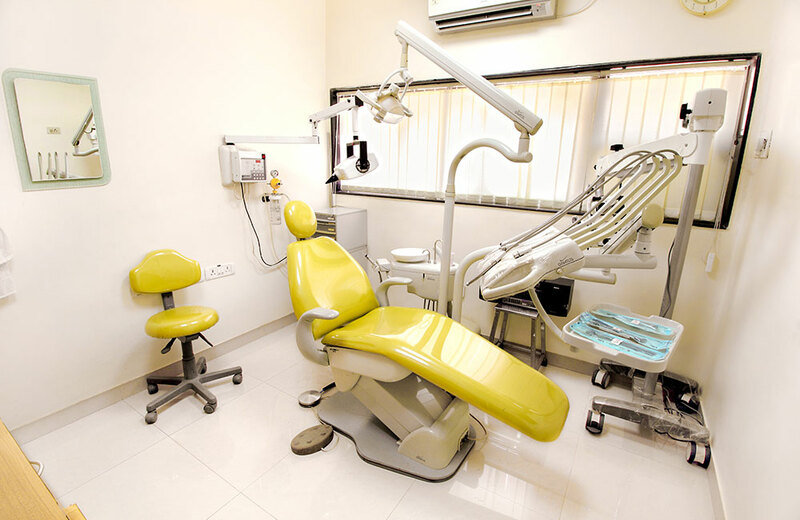 The dental department is well equipped with fully automatic dental chairs and state of the art dental equipment. Our dietitians / nutritionists are capable of guiding you regarding every single disorder. In this department we study the production of speech and language. We work with children and adults who have disorders affecting their ability to communicate and study the physical, physiological and psychological aspects of hearing. 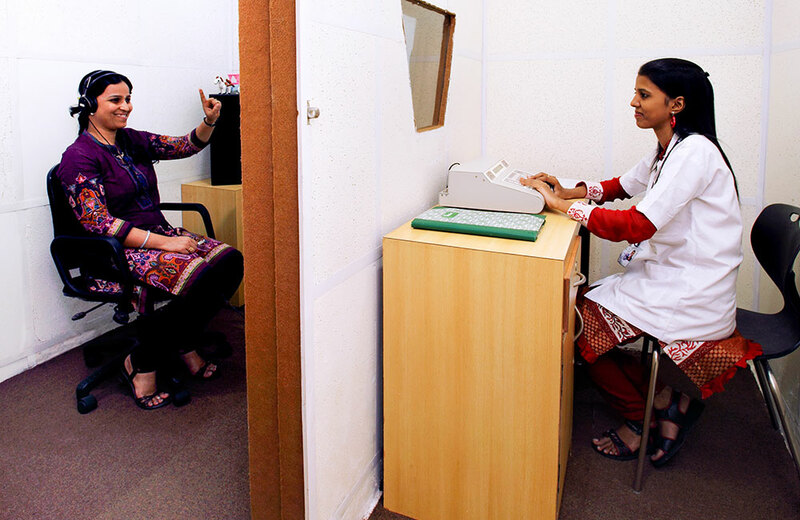 We provide intervention and technology-based rehabilitation to persons with hearing loss and problems with balance. 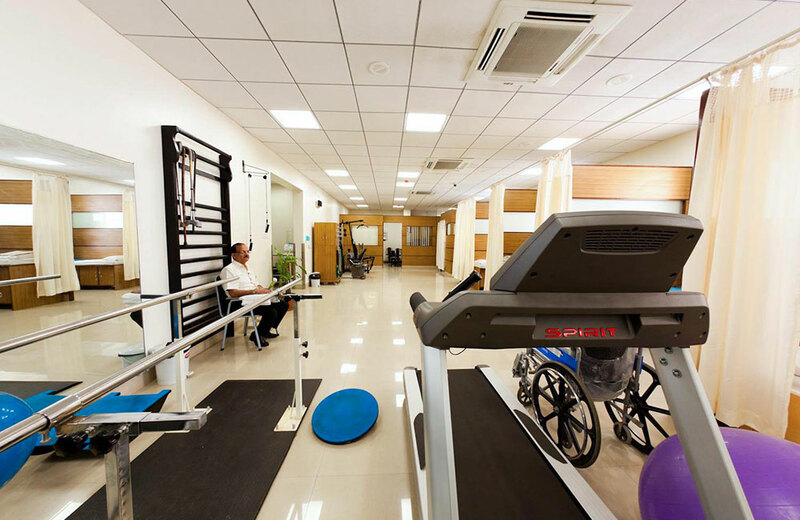 Physiotherapists at Bhatia hospital work towards rehabilitation and maintenance, to bring back lost activity to near normal function. 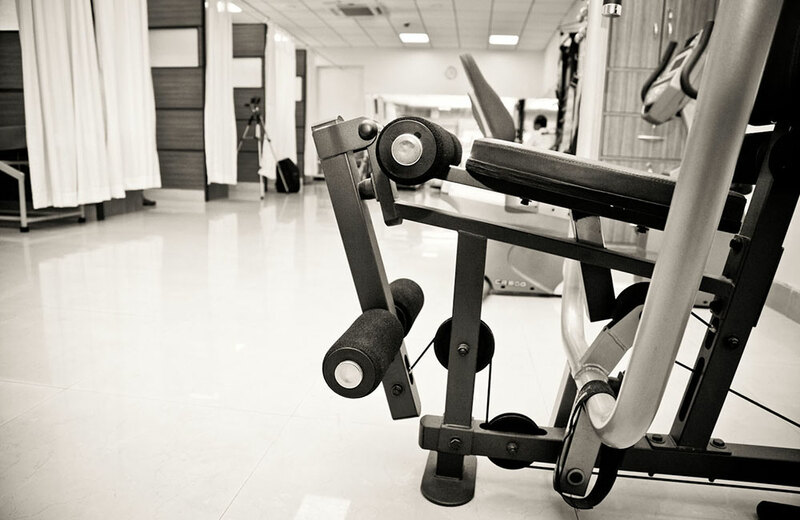 Physiotherapists rehabilitate the individual after injury or surgery to return into normal activity at its earliest. It also prevents further loss of tissue damage. 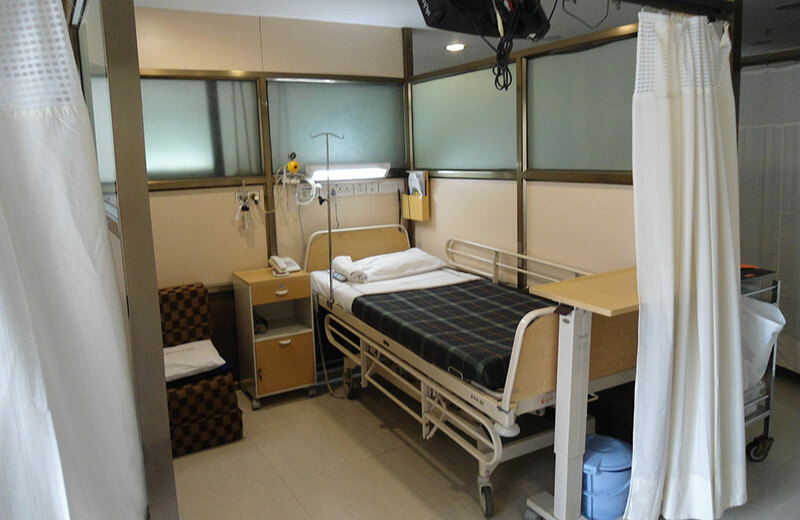 Bhatia Hospital leads in the area of Positive Psychiatry which aims at building and strengthening the coping mechanisms of people before the onset of a mental or emotional condition. It is a type of emergency service dedicated to providing out-of-hospital acute medical care, transport to definitive care, and other medical transport to patients with illnesses and injuries. 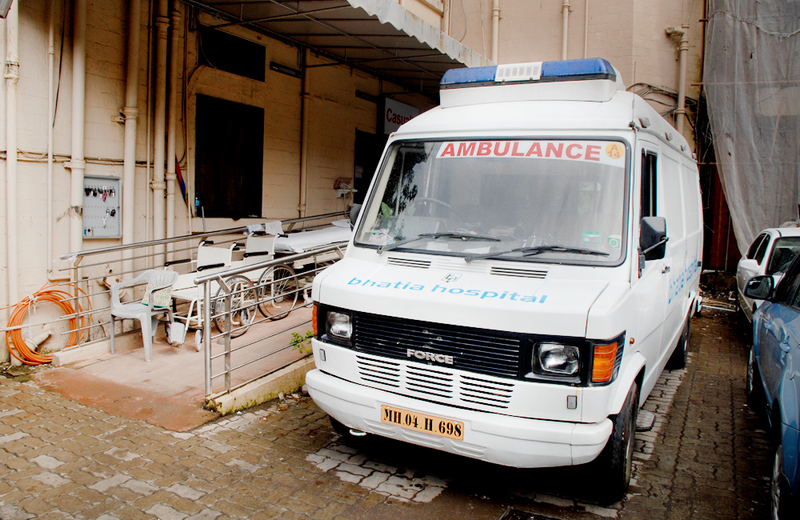 Bhatia Hospital serves ambulance facility 24/7 all 365 days. 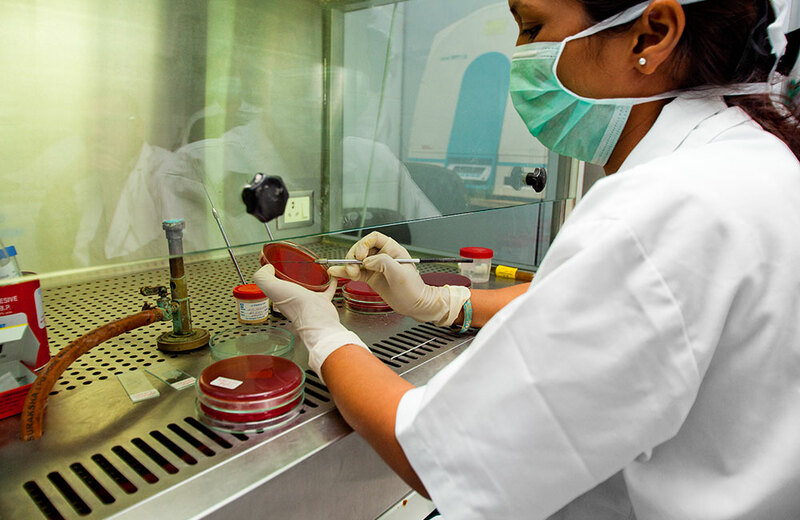 Bhatia Hospital has a round the clock laboratory testing facility catering to both outpatients as well as patients admitted in the hospital. There is an extremely comprehensive list of investigations to choose from including routine and special investigations. The department of radiology is highly specialized and strives to meet all patient and clinicians needs in diagnostic imaging, and image guided therapies. 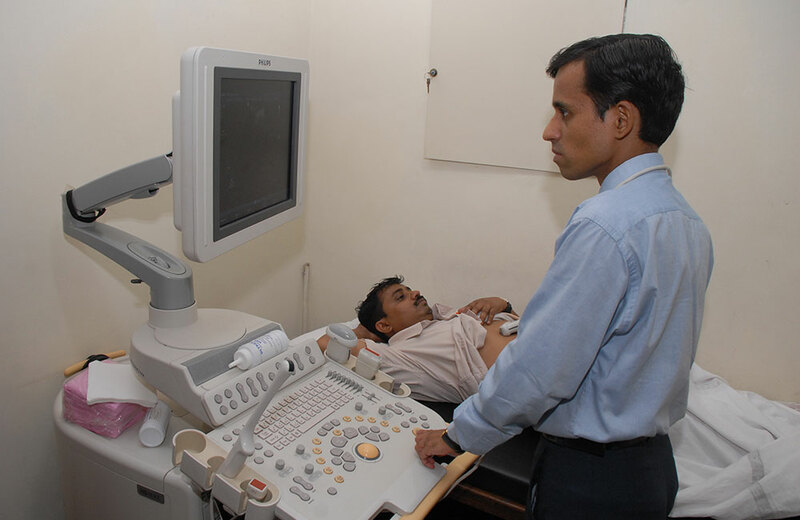 The services provided at the Radiology department are routine digital X-Ray, Barium studies, HSG, Sinogram, digital OPG, Mammography, Sonography, whole body color Doppler, Pleural / Ascitic tapping, FNAC / CORE biopsy, Liver Kidney biopsy, PIGTAIL insertion, PCN / Suprapubic, cystostomy, Transrectal biopsy of prostate gland and many more.